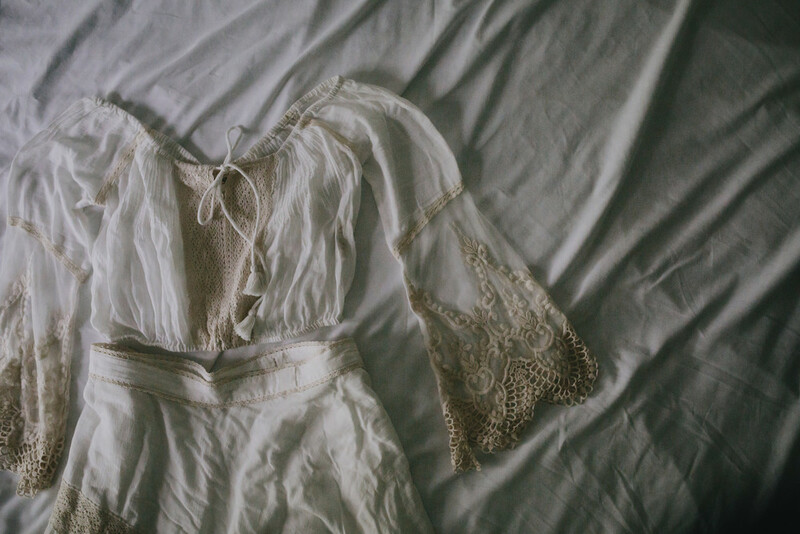 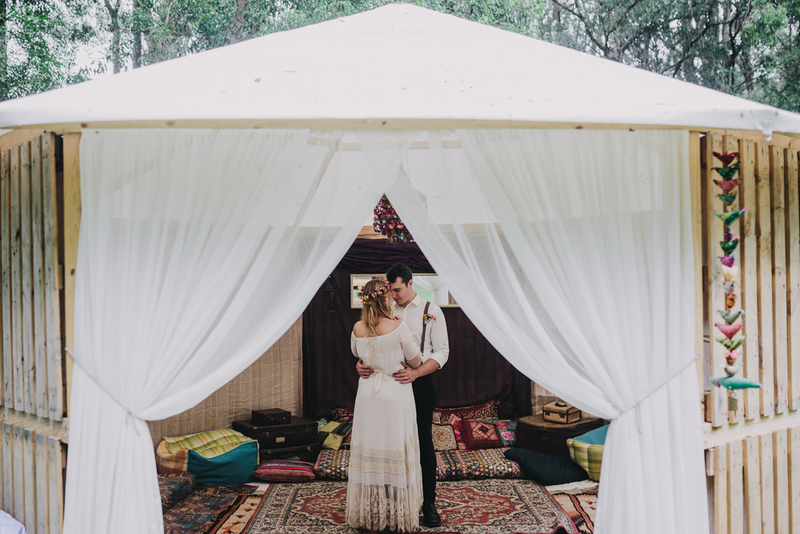 This is a place where I love to share the stories from the awesome couples I've had the pleasure of shooting for. 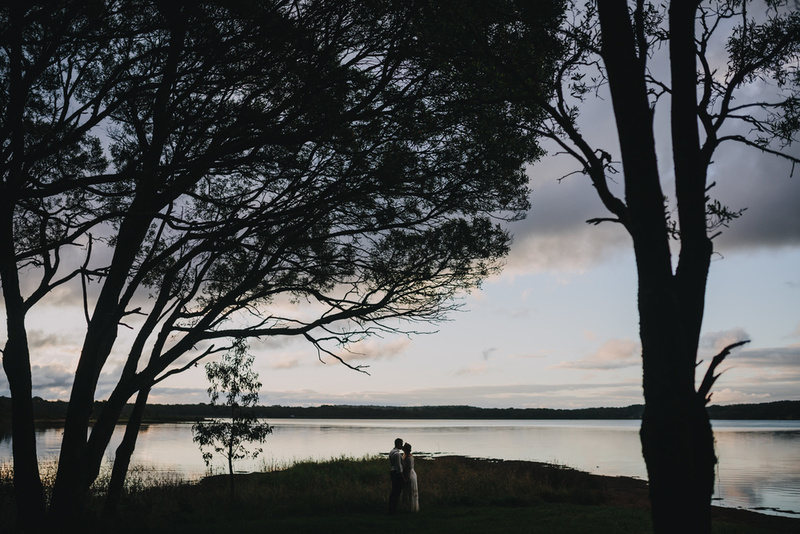 What an awesome day spent in the Southern Highlands with Natalie and David, a pine forest and a picturesque vineyard. 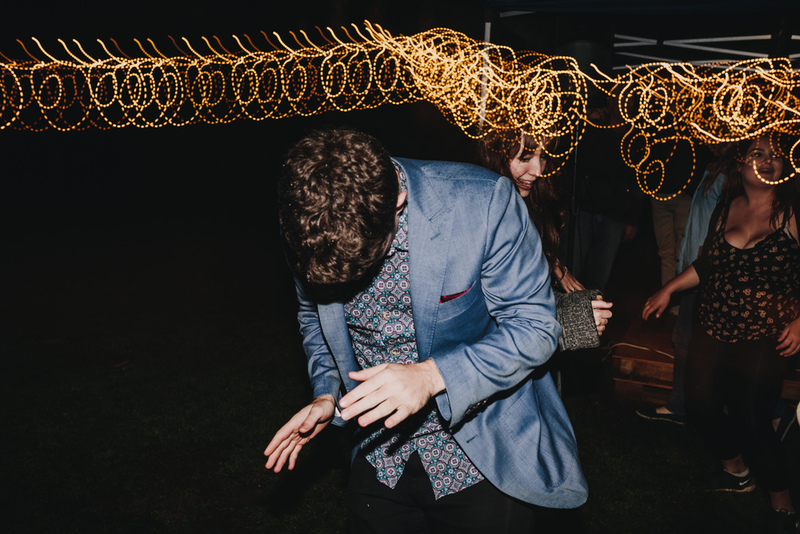 It’s safe to say this was one hell of a fun shoot. 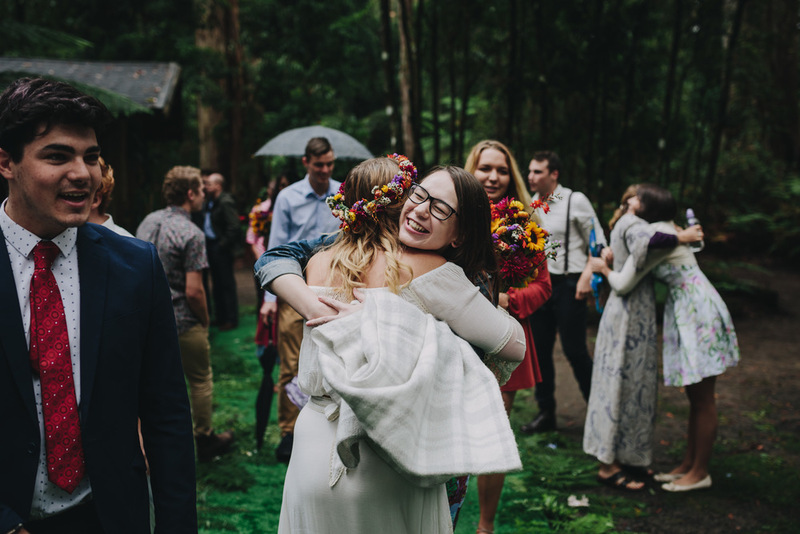 These two amazing friends got married and I was lucky enough to be there to capture their amazing day! 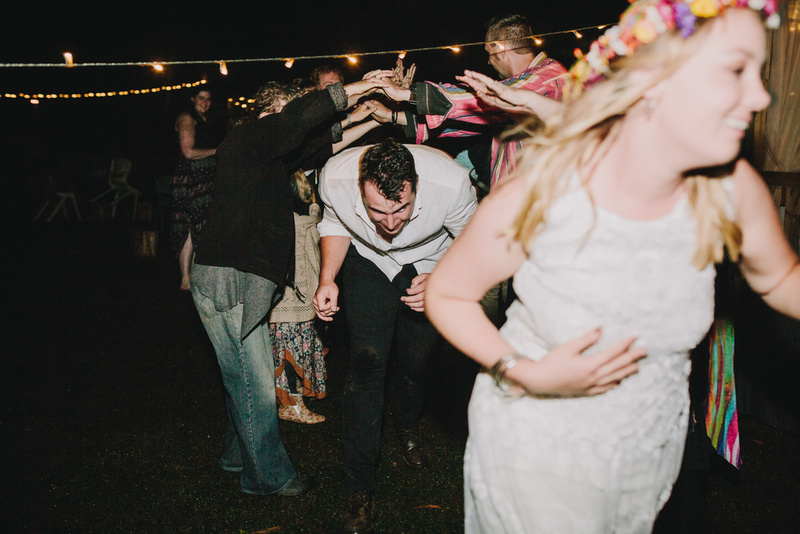 To say this wedding was awesome is an understatement. 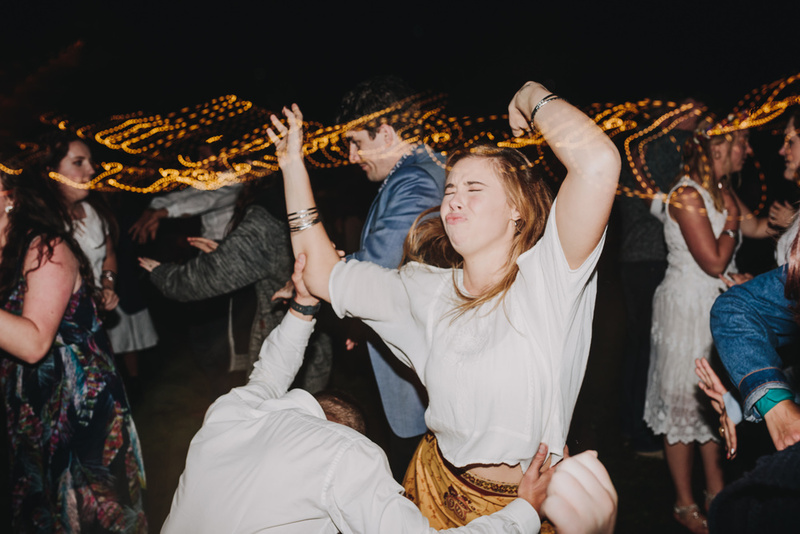 This was one of those weddings you get to and you just automatically know its going to be a fun day. 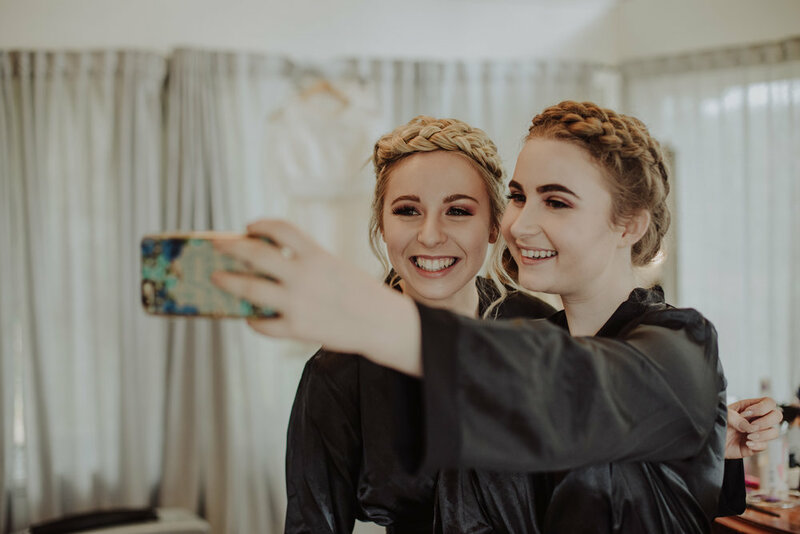 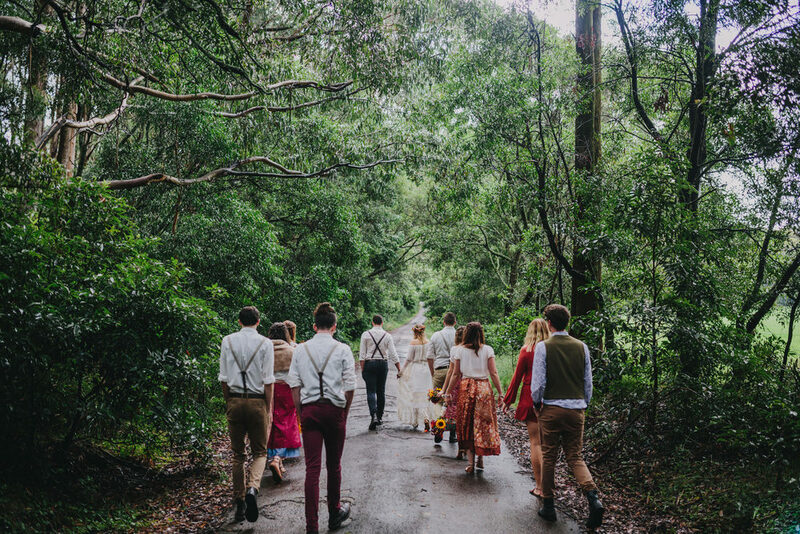 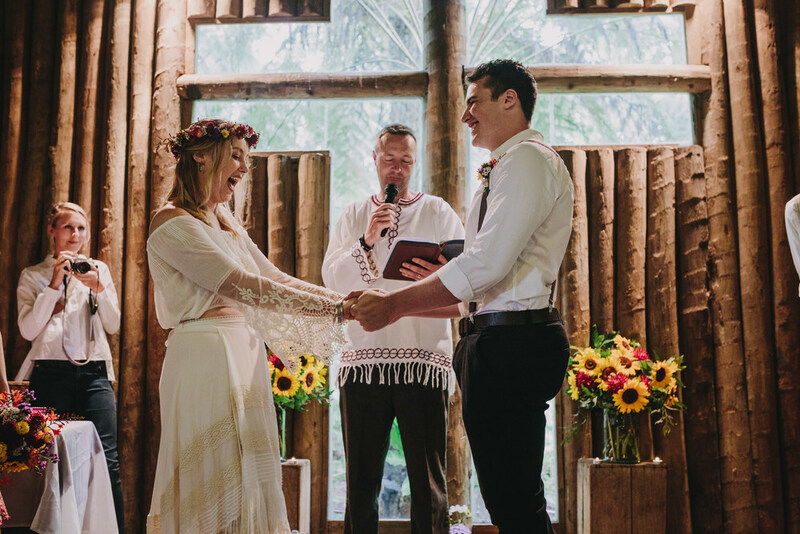 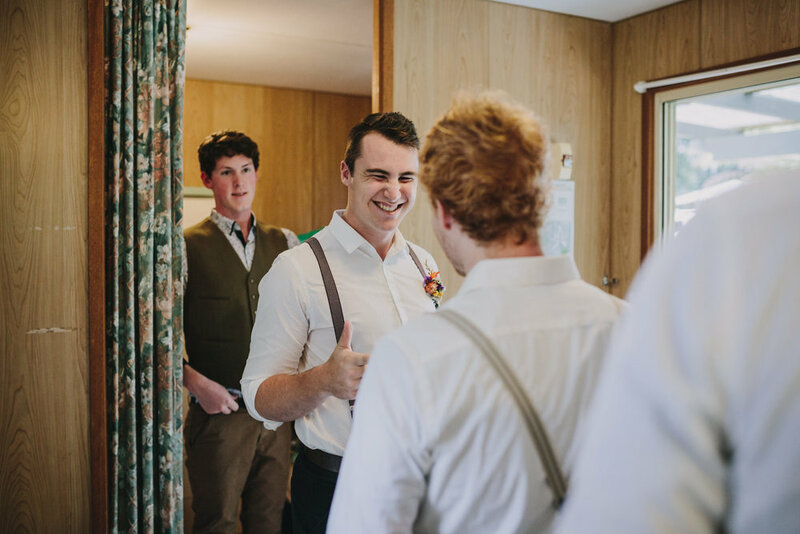 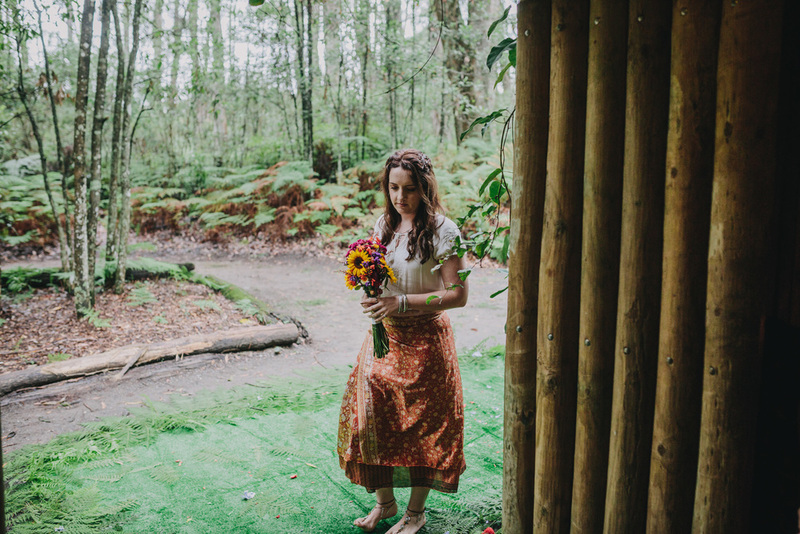 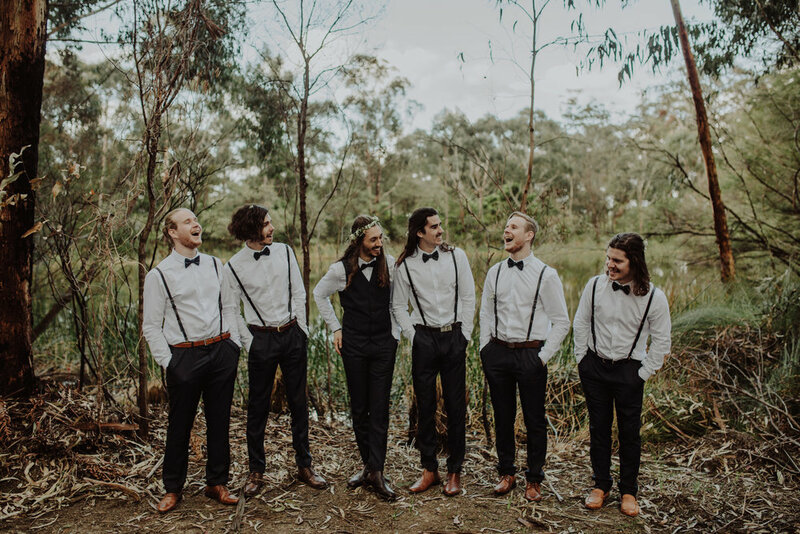 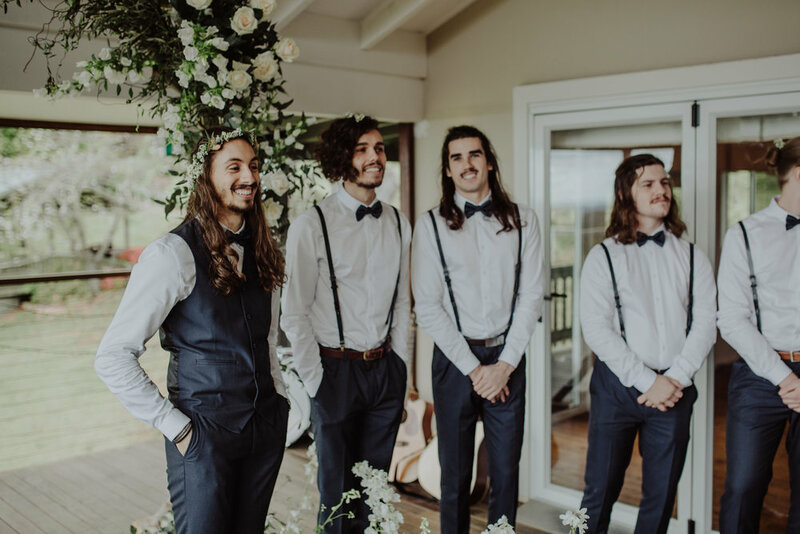 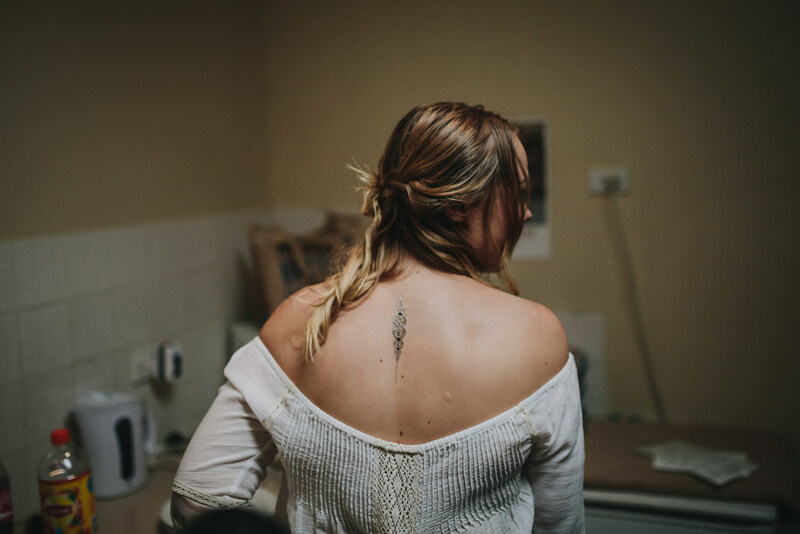 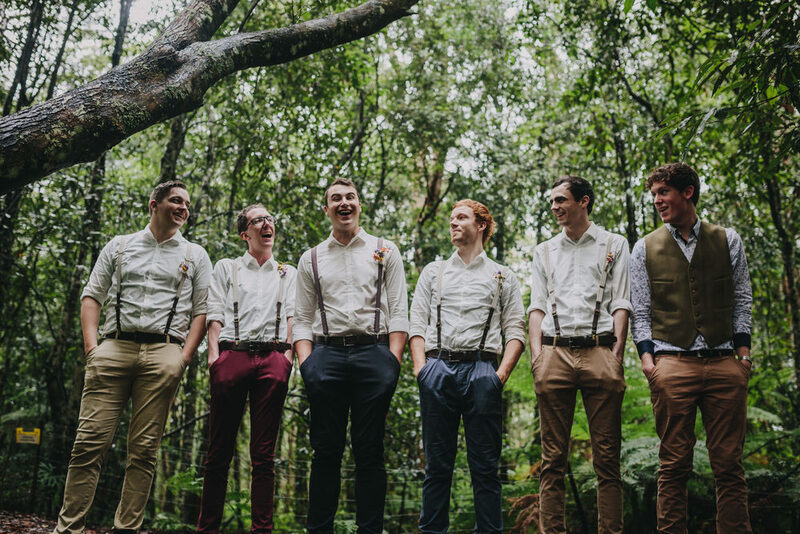 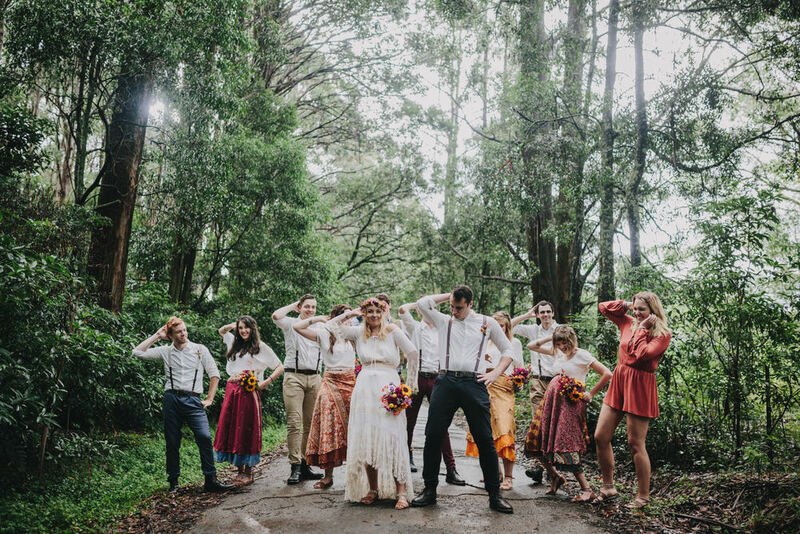 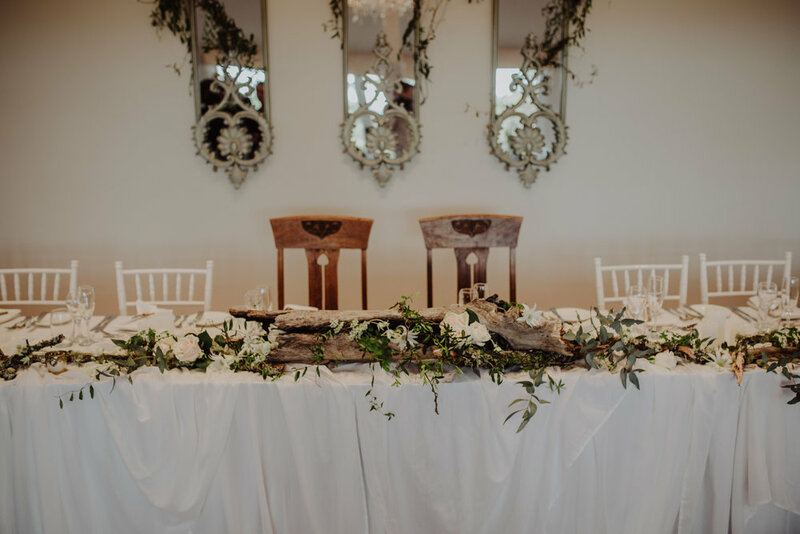 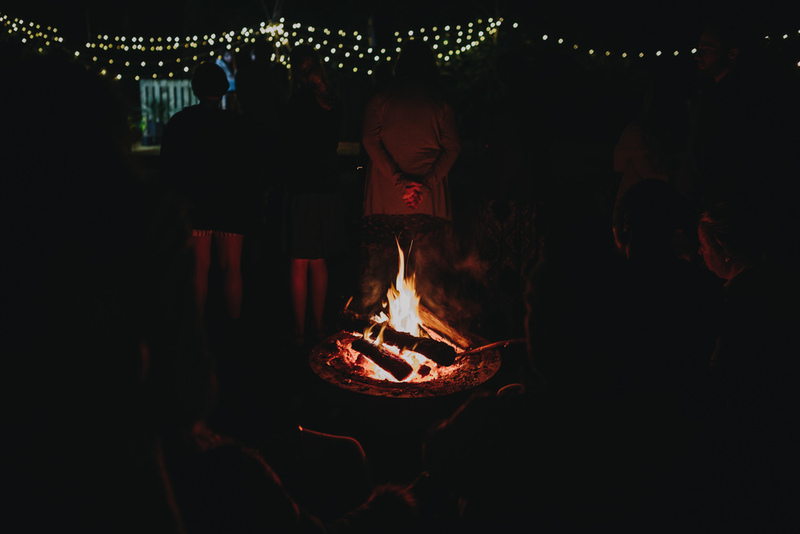 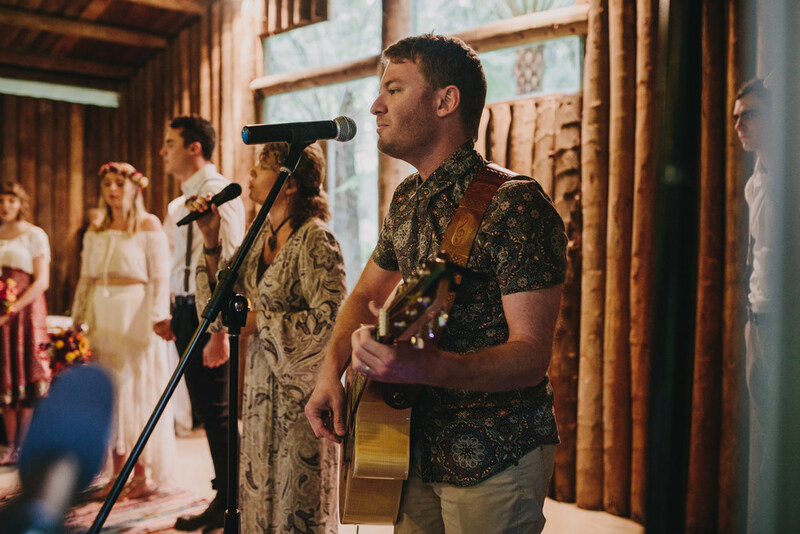 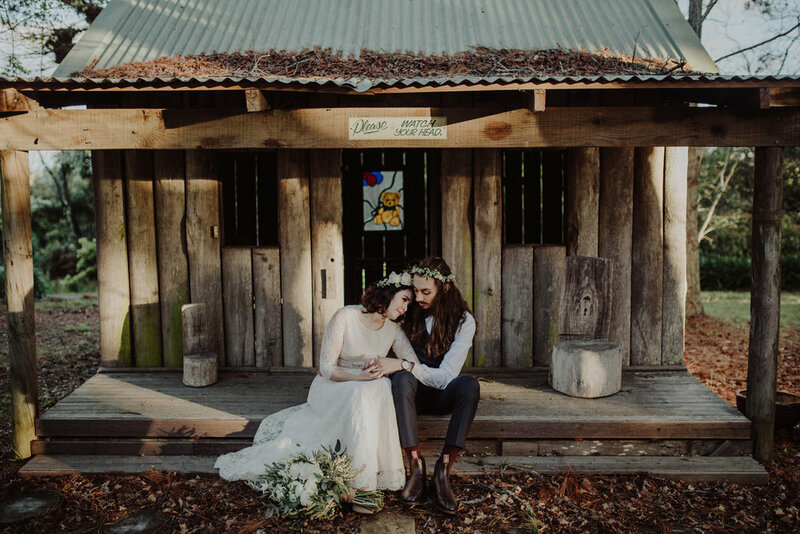 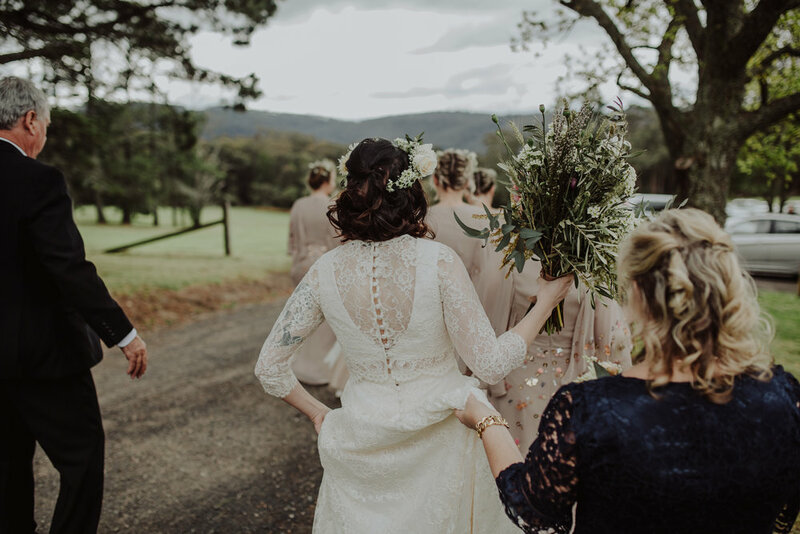 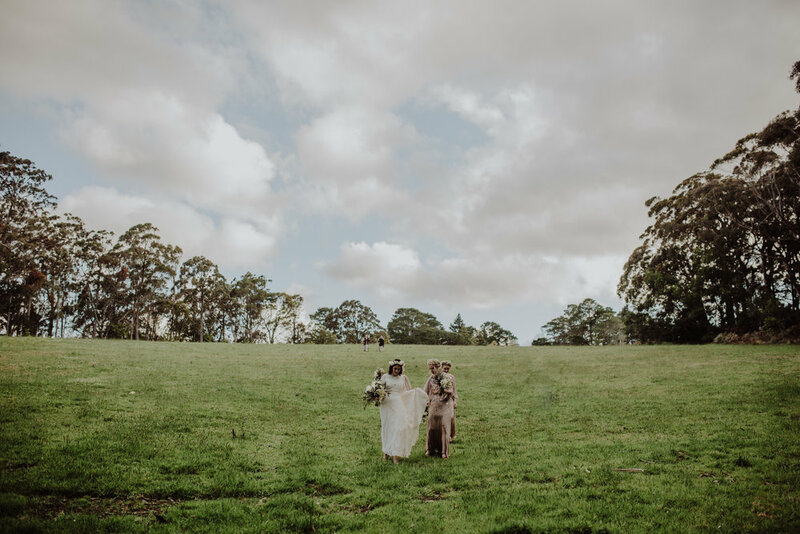 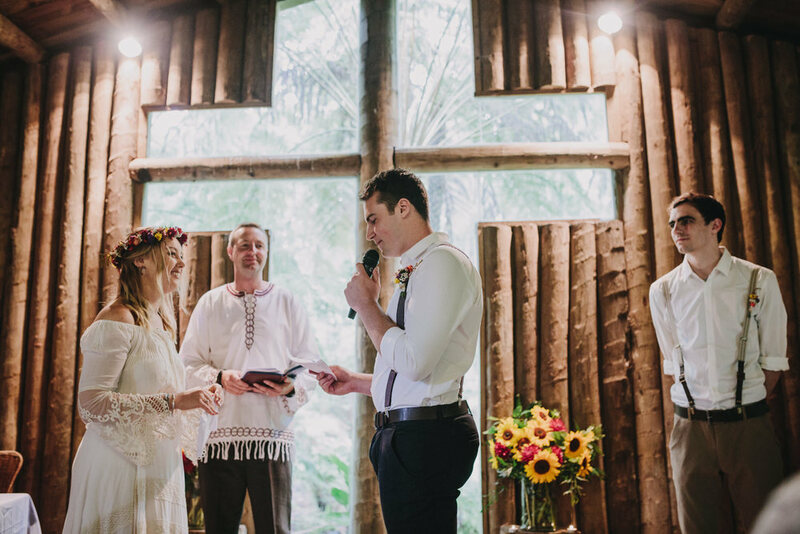 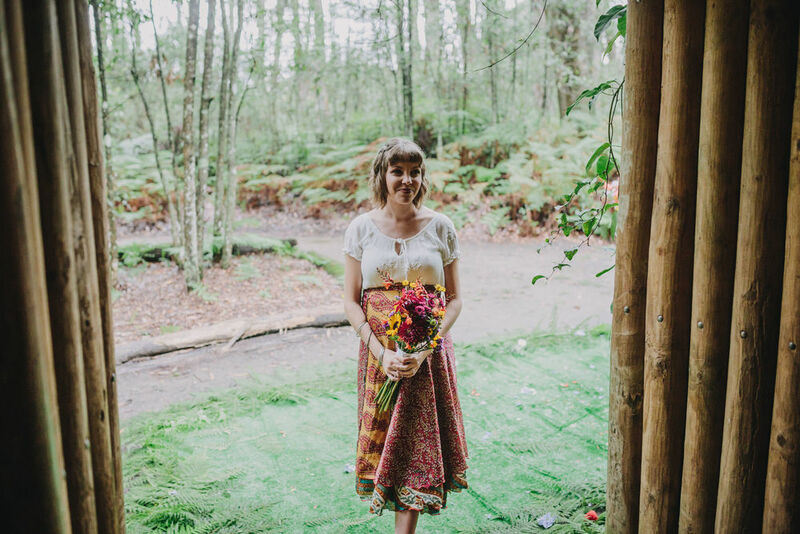 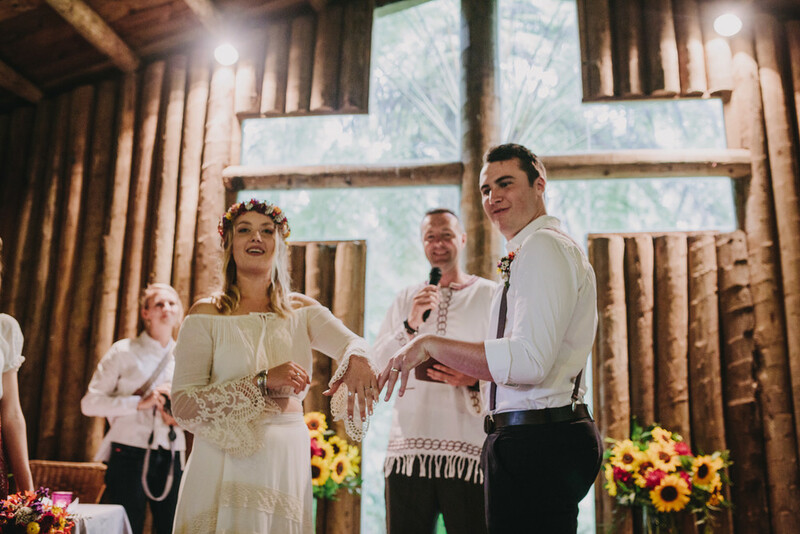 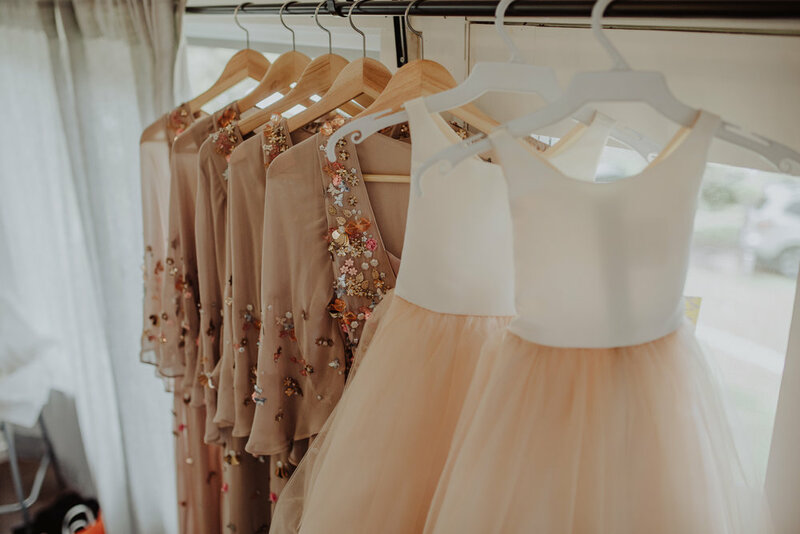 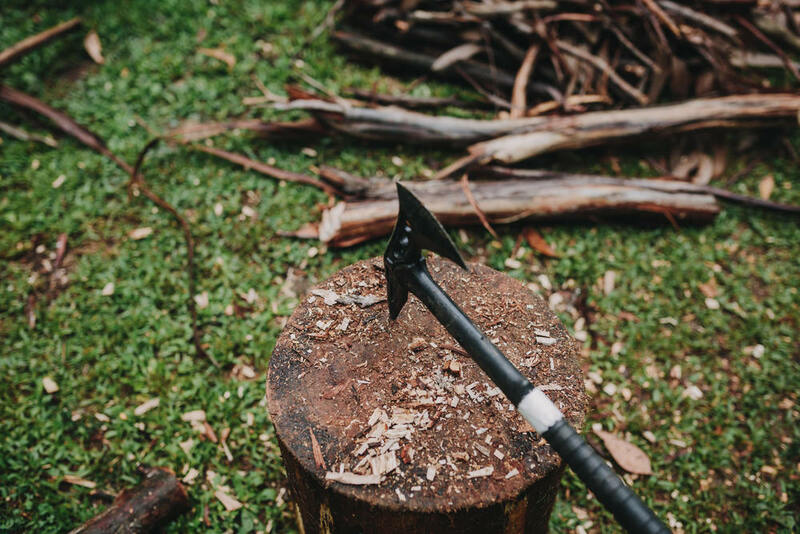 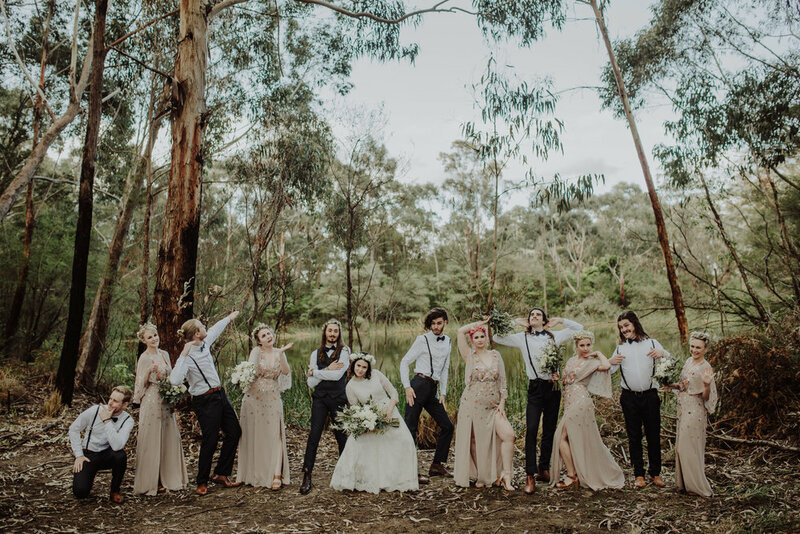 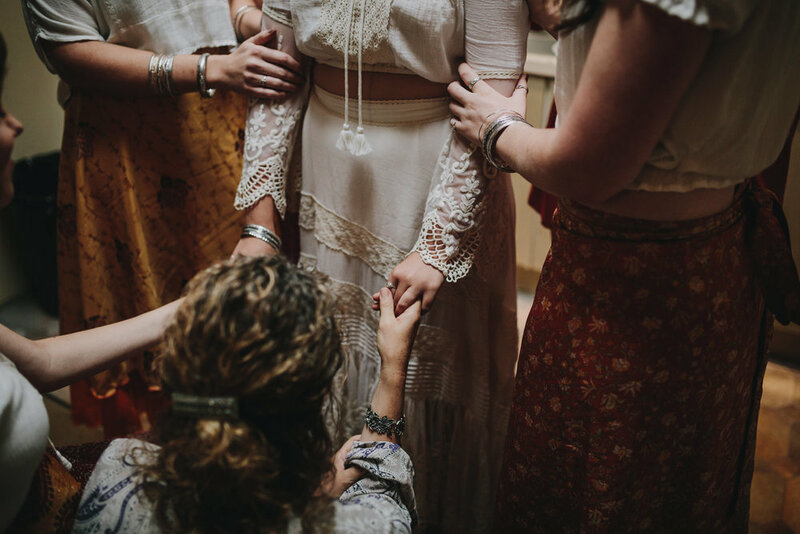 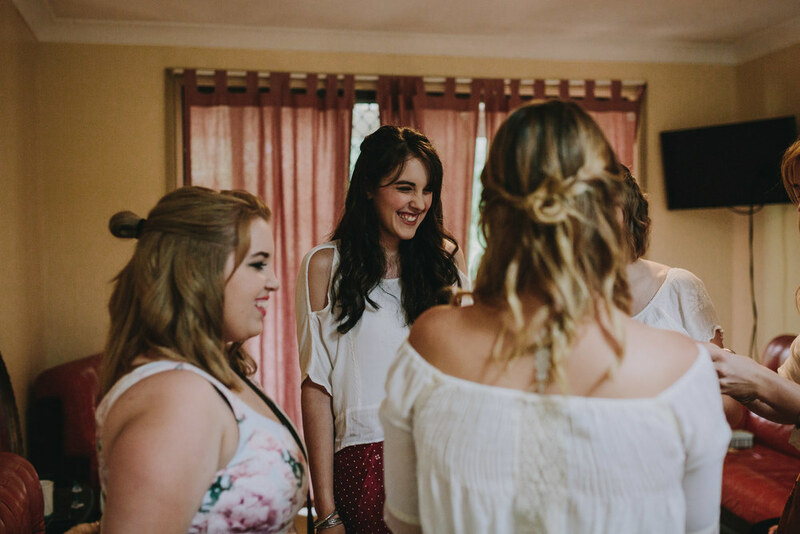 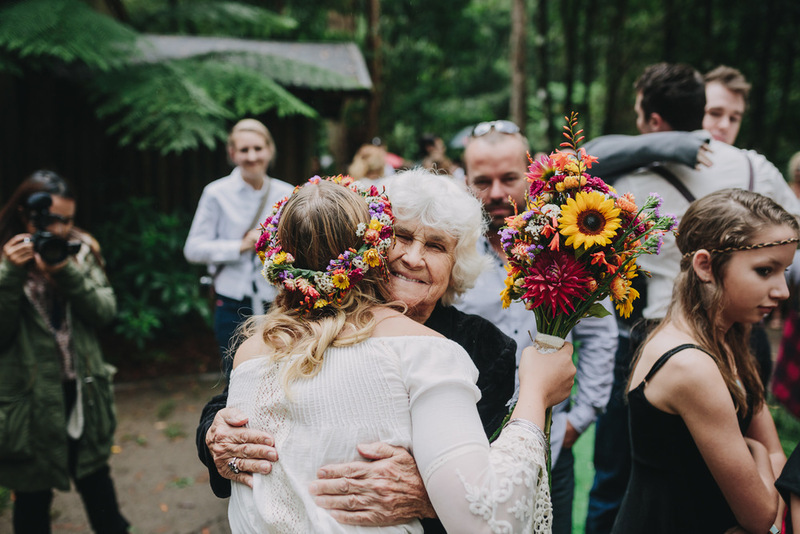 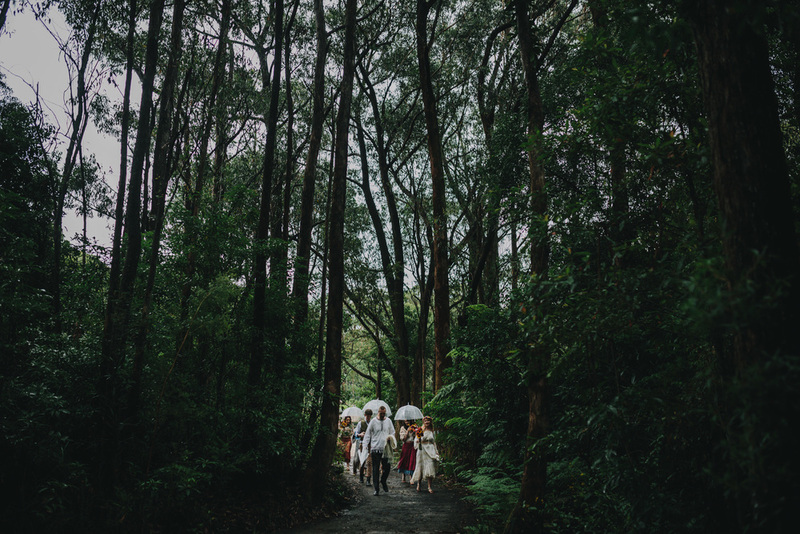 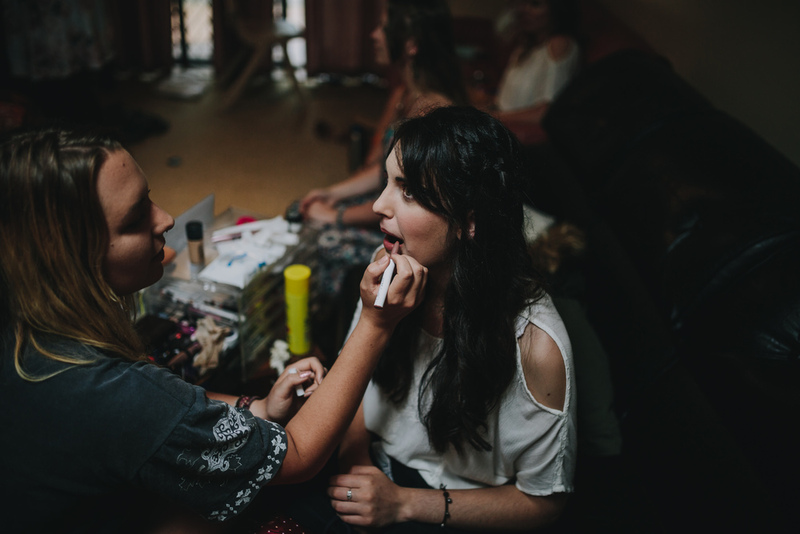 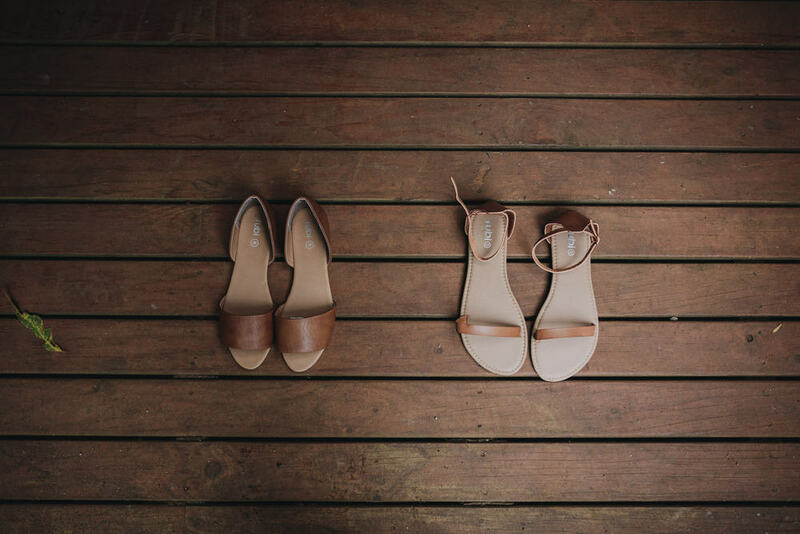 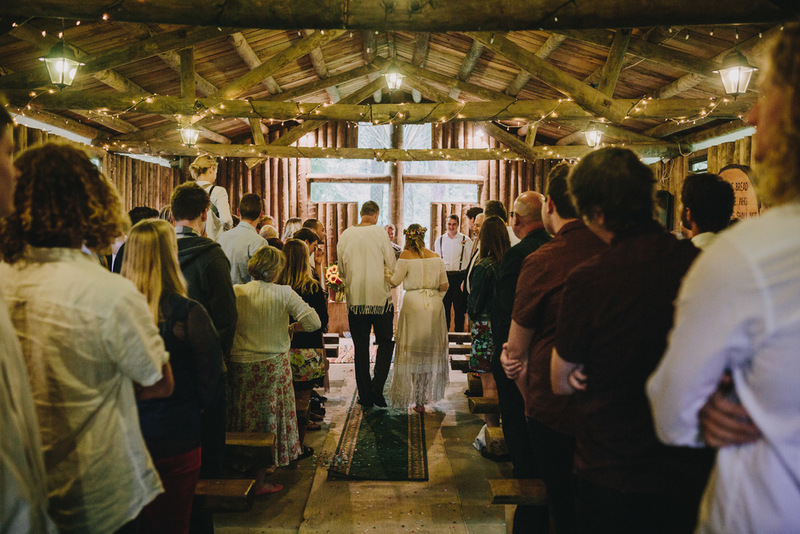 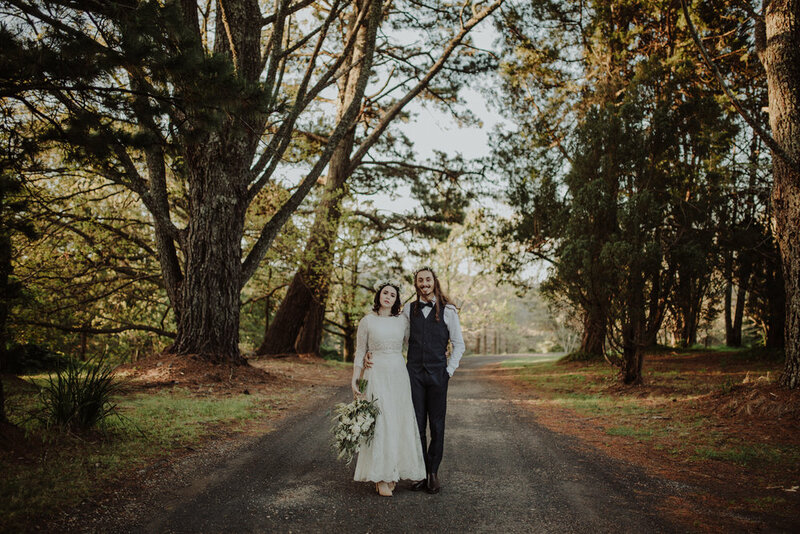 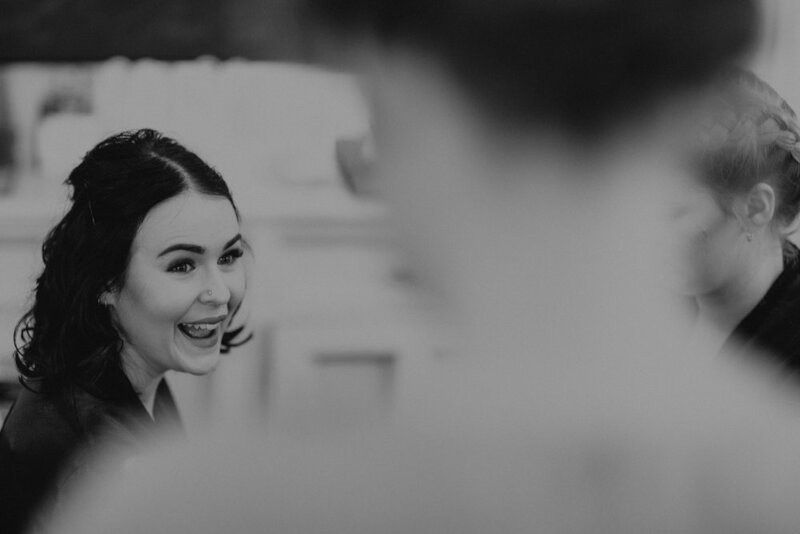 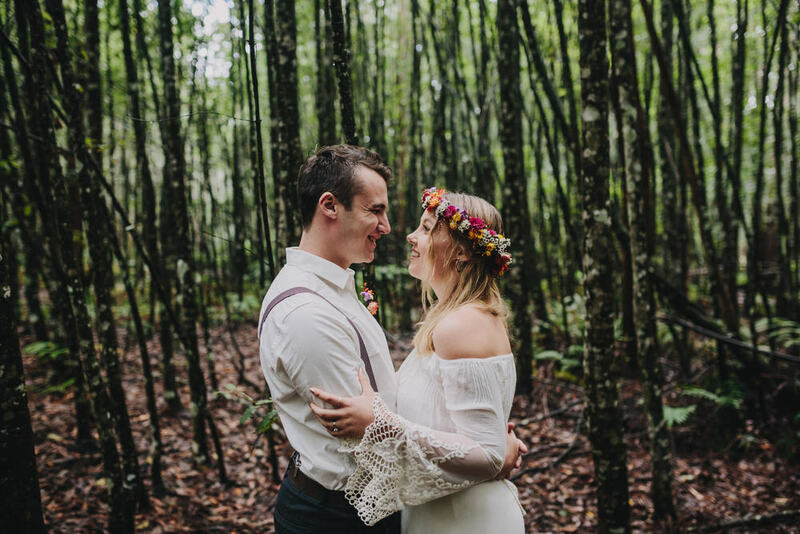 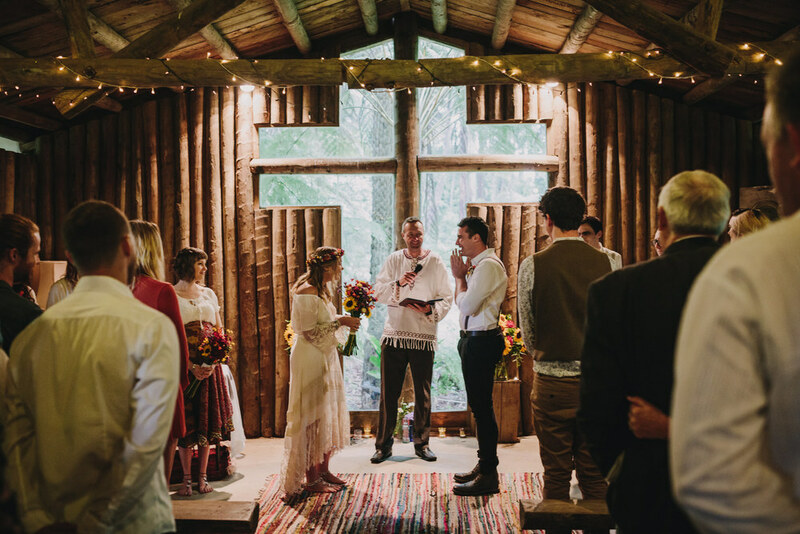 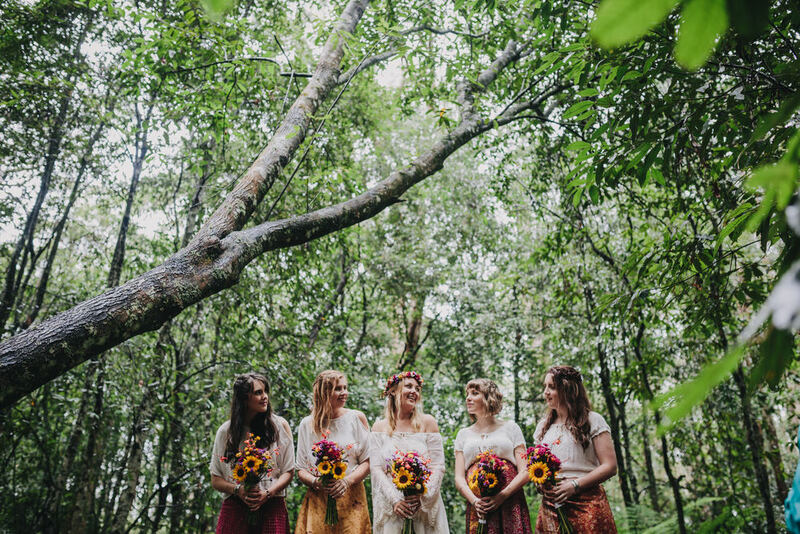 Situated at Fitzroy Falls Conference and Adventure Centre, this wedding had one of the coolest DIY reception fit outs I've ever laid eyes on,the food, dancing and the campfire were just too damn good! 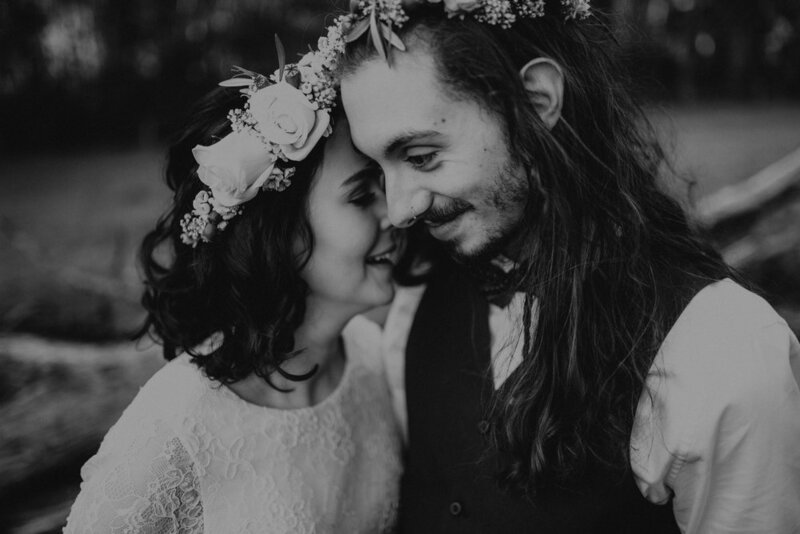 But most importantly it was amazing to witness two people in recognition of the creators love! 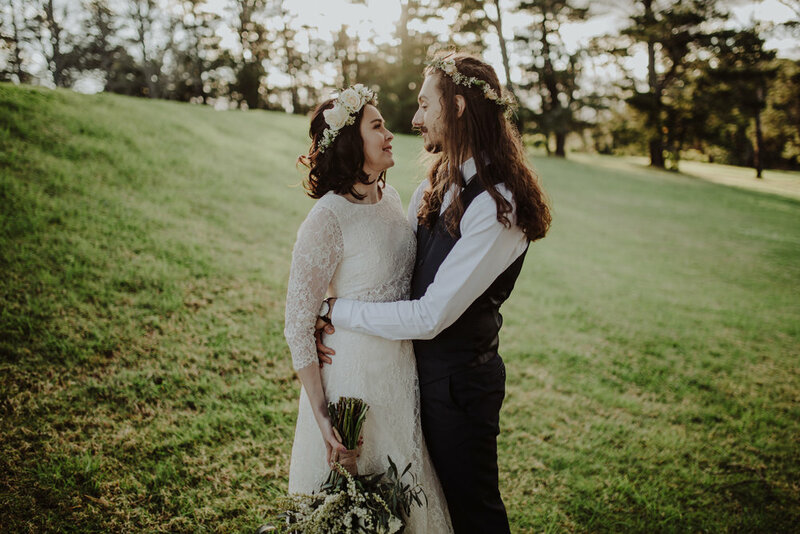 Dave and Kirra, thanks for having me along for such an amazing day! 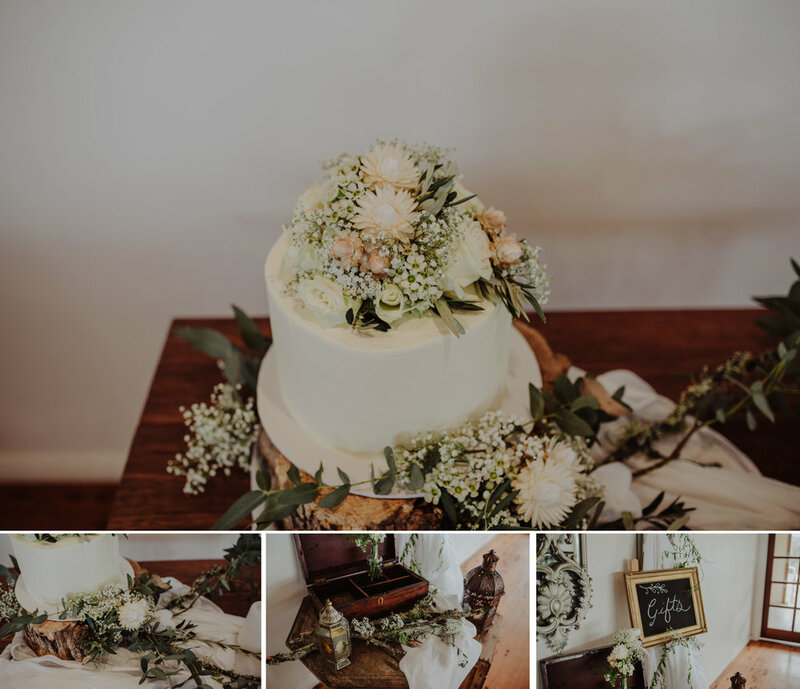 I really hope you all get the same enjoyment out of this set of images as I do! 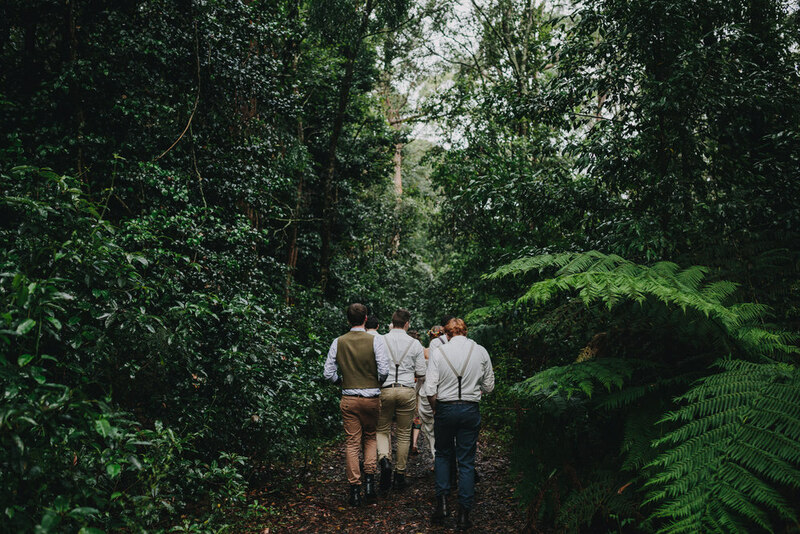 A nice adventure, in a beautiful spot, with some wonderful people! 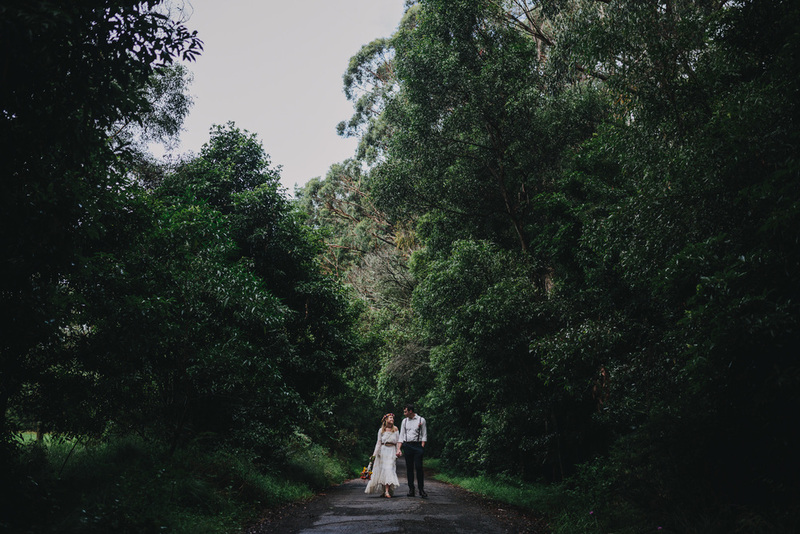 A few weekends ago, I headed to Watsons Bay to get in an early morning engagement shoot with Jon and Nikkie!